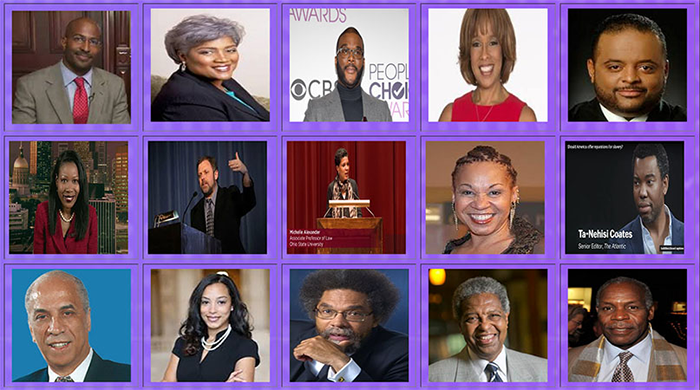 "Join The Ultimate Buy Black Movement"
If You Know Any of These 12 Folks Listed Below ... Please Ask them to Reach Out To Us - As We Need Their Support, Guidance & Leadership For A Smooth Execution Of The Master Plan. The whole story will be portrayed in the upcoming documentary film ... "History Of Blacks in America - And The Untold Cost of Racism" ... to be released in fall 2020. DO THEY HAVE THE FINANCIAL CLOUT? Perhaps Surprising Is ... Few Even Know Who She Is! and Other Financial Institutions ... Come Together! 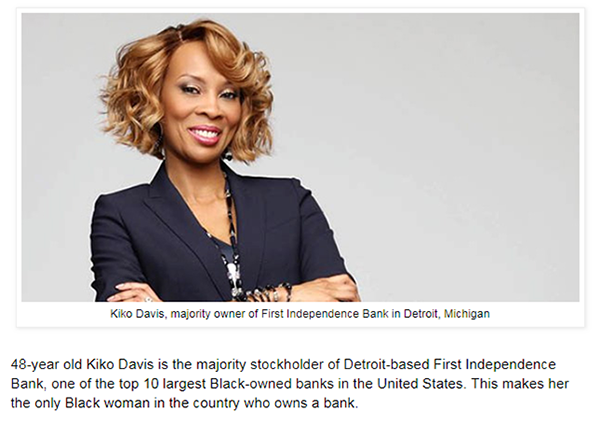 Meet the Only Black Woman in the U.S.
Who Owns Her Own Bank! To Build A New Tomorrow ... Today! Over 1 Million New Jobs for African Americans! Owned Business - Or A Business That They Owned? "We nOW have The TECHNOLOGY aND tHE Methodology to Control Our Own Destiny ... Join The Ultimate Buy Black Movement Today ... And Help Us Change The World ... For Black People Everywhere"
Uniting 1.25 Billion Beautiful Black People Worldwide! Help Improve health & Economic Wealth 0f 1.25 Billion Black People Worldwide! Help Reduce The Infant Mortality Rate For Black Babies In America & Worldwide! Help End Institutional Racism & Apartheid In America Within 5 Years From Now. We Finally Have The Methodology & The Technology To Control Our Own Destiny. Never Before Available ... Thanks to the Blockchain. We Are Encouraging 1.25 Billion ... 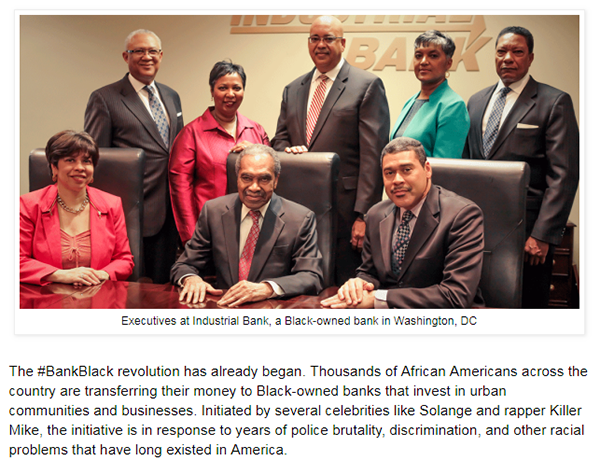 Loyal Black Consumers Worldwide ... To Spend up to 30% Of Your Income ... or more ... in A Marketplace You Now Own ... And Could Easily Generate $100 Billion Dollars Per Month ... And Could Generate Up to 3 Million New Black Jobs In Our Community. We Are Also Encouraging Every Black Owned Business In the World ... To Join With Us ... To Leverage & Improve the Health And Economic Wealth of Over 1.25 Billion ... Loyal And Beautiful Black Consumers Worldwide. With 1.25 Billion Users ... We Could Be The Next Facebook Or Google Soon. The First Five Years We Will Be Honing our Skills ... And Developing The Infrastructure ... The Next Five Years - We Will Be Totally Unstoppable! Us Change The World ... For Black People EVERYWHERE! "You Are Only Limited By Your Own Imagination"
"Stuff You Just Won't Find On Ebay or Amazon"
"Stuff You May Not Find Anywhere ... But Here"
AIR DROP COMING SOON - STAY WOKE! You'll Have Thousands Of Stores To Choose From Within The Black Gold Marketplace ... Plus ... An Opportunity To Own Your Own Business or Store. 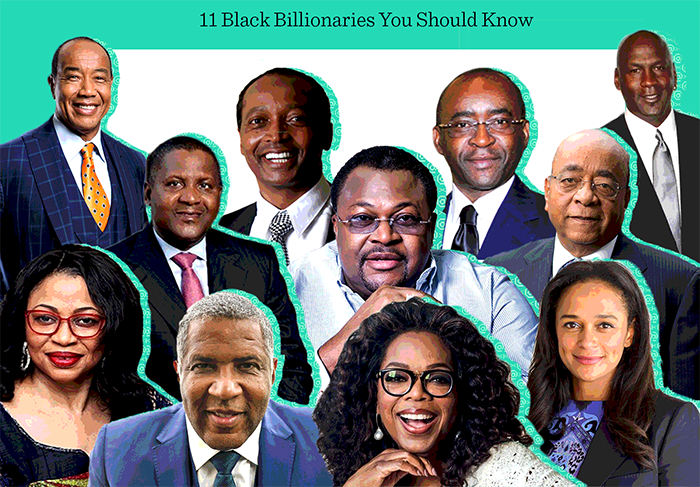 Center In The Entire World - Owned By Black People"
Black Gold Dynasty ... A Brand New Smart Cryptocurrency ... And The Black Gold Marketplace Are Poised To Enrich And Empower Over 1.25 Billion People Worldwide By 2020. You Will Earn Black Gold Dynasty Points For Every Dollar That You Spend At The Black Gold Marketplace and at Any Of Our Other Quality Services In The Black Gold Dynasty. 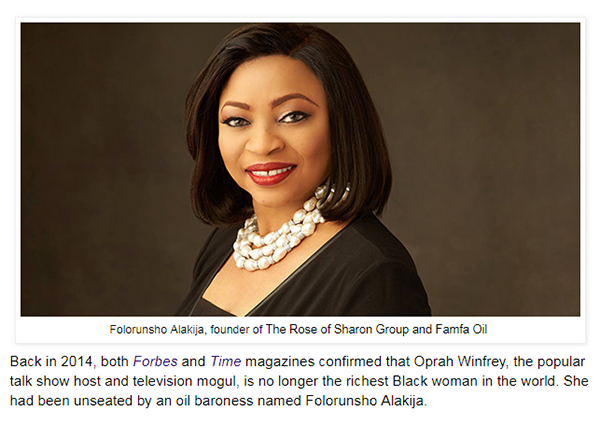 As The Dynasty Grows In Assets & Net Worth, So does the Value Of Black Gold Dynasty . Black Gold Dynasty Dynasty will be Empowered by The Black Gold Dynasty Cryptocurrency, The Black Gold Marketplace, it's assets & subsidiary companies worldwide ... in perpetuity. 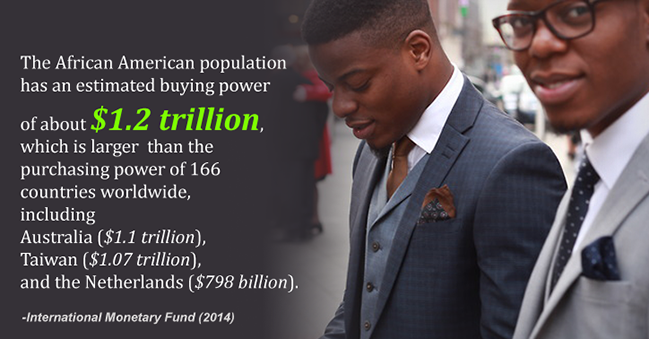 Encouraging & Empowering 1.25 Billion Loyal Black Consumers Worldwide ... To Spend 30% Of Their Income ... 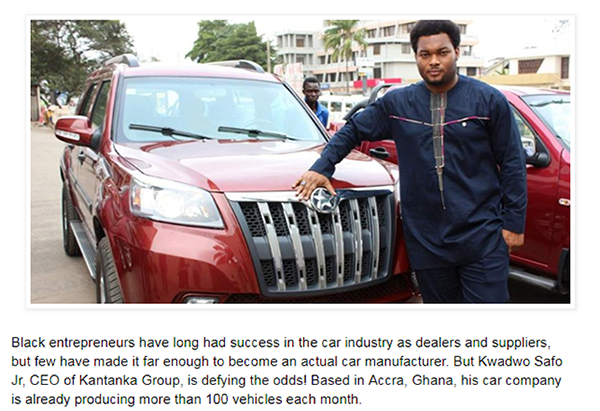 In A Marketplace That They Own ... And Could Potentially Generate Over $100 Billion Dollars Per Month ... And Could Also Generate Up To 3 Million New Black Jobs! "Delivering Quality Goods And Services Worldwide Using A Decentralized Autonomous Organization Powered By The Ethereum Blockchain & Smart Contracts ... All run Efficiently, Relentlessly, Effortlessly And Autonomously, On The Amazing Blockchain ... And The Real Beauty Is ... You Own It All ... Lot, Stock & Barrel ... The Whole Enchilada is all yours"
Black Gold Dynasty is a community driven Decentralized Autonomous Organization ... Run By The people ... And We Come In Peace Toward all Mankind. We look Forward to doing business with anyone ... as long as their intentions are fair, just, and honest. Members can buy and Sell almost anything imaginable ... Discreetly and Decentralized ... Plus They earn crypto's on every purchase they Make. Come Join Us ... Be part of the world’s Largest Black Owned Online Marketplace & Entertainment Centers in the entire World - Owned By Black People. 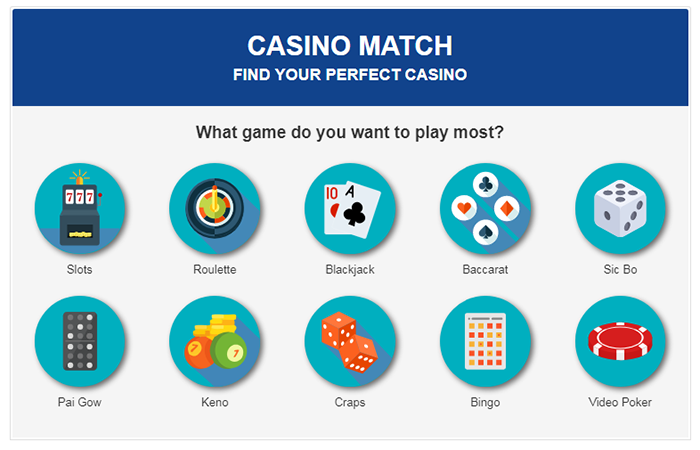 (People like you and I ... With Real Skin in the Game) ... Join Us Now! "The Ultimate Buy Black Movement"
It's Action Time Folks ... Time to walk your talk! This Is The Opportunity We've Been Waiting For! Time To Stop talking about it - And Be about It. Don't Procrastinate Any Longer ... Join Us Now! How Would You Like To Earn 10 - 100 Black Gold Dynasty Tokens? Sign Up As A Free Or Paid Member. Take The Quick One Minute Survey. Tell At Least One Friend About Us. You've Just Earned 10 - 100 Black Gold Dynasty Tokens?